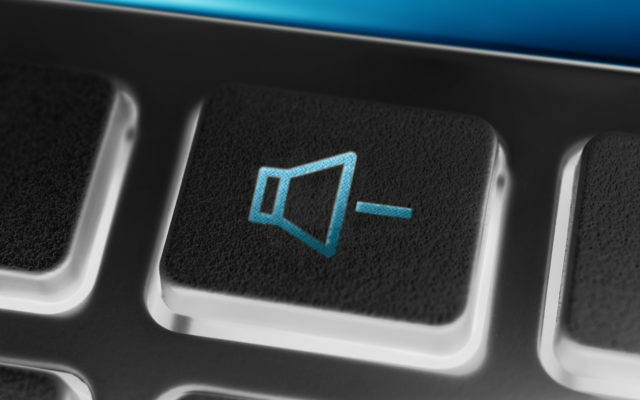 In that same vein, SXSW 2019 was a ball of organized chaos, where attendees bounced around a wide variety of talks, company-sponsored bar tabs and themed bars, and meetings for a “quick cup of coffee or drink” at any hour of the day. The event was somehow beautifully organized, so hats off to the SXSW logistics team, for without them, Austin, Texas would likely devolve into drunken anarchy for part of March. The cryptocurrency track at SXSW was, like at most major multi-disciplinary conferences, relatively sparse in terms of attendance, but not in terms of interesting topics. “Money, Apathy, and Cryptography: The Fates of Internet Societies” by Clovyr Cofounder & CEO Amber Baldet, which focused on how cryptography and distributed systems are pushing back against the aggregation of data by the tech oligarchy and governments. Cameron and Tyler Winklevoss, the founders of Gemini, touched on the future of the cryptocurrency industry and how the “crypto winter” is a good time for lasting innovation. A keynote by Joe Lubin, Ethereum Cofounder and CEO of ConsenSys, gave a talk about the state of the cryptocurrency industry, his take on the ecosystem, and a general pep rally for Ethereum and ConsenSys. “Why VCs Have Joined the Block Party” – a panel with Jimmy Song, a Bitcoin Core Contributor & Venture Partner at Blockchain Capital, Gil Beyda, Managing Director at Comcast Ventures, and Alyse Killeen, a Partner at StillMark hosted by Rachel Wolfson, a cryptocurrency journalist and host of “The Crypto Chick” podcast. Engaging talks notwithstanding, SXSW’s first blockchain and cryptocurrency track shed light on the realities of the crypto industry in 2019. In 2017, cryptocurrency conferences were overselling tickets for wild prices and crowds consisted of a deep mix of stacked entrepreneurs, investors, developers, journalists, and more. Many of the conversations with attendees circled around “innovative” new tokens, thinly veiled bragging about getting in early with some moonshot project, and the occasional intellectual bout of where cryptocurrency industry stands philosophically. In 2019, the cryptocurrency event setting is a little bit more sparse, however, fortunately, with fewer sharks looking to shill their ICOs. Conversations were a mix between enterprise-employed attendees seeking to understand and potentially implement certain technologies, noobs lately to the crypto party, and apathetic cryptocurrency vets sipping from a Titos and soda tending to the psychological wounds of an extended crypto winter. Our talk ended on a positive note, with Jimmy saying “your best years are ahead of you, don’t sell yourself out.” Jimmy’s words of wisdom also echo his general sentiments to the cryptocurrency industry. Thanks for the time, Jimmy! Another highlight encounters included spending a night on the town with Vinay Gupta, a brilliant technologist, futurist, and systems theorist who claims blockchain can save the world. Vinay previously helped run the $20B launch of Ethereum and is one of the greater thinkers in the cryptocurrency space (seriously, go give him a follow.) We spoke about everything from the Ethereum launch backstory, the role of satire in media, and general solutions the world needs to its various problems. I also briefly spoke with Neil Strauss, an incredible journalist and writer, who talked about the power of storytelling in various formats. A few of my favorite talks included Jonah Peretti of Buzzfeed touching on the future of digital media, and a conversation with Instagram founders Mike Krieger and Kevin Systrom hosted by TechCrunch Editor-at-Large Josh Constine about the evolution of social platforms. Overall, SXSW 2019 had something for everybody and lived true to its reputation. The city of Austin, Texas transformed into an extended series of talks by industry leaders, open bar tabs, interactive houses by popular brands, and countless chance encounters with amazing people. Its first inaugural cryptocurrency track was true to the state of the blockchain and crypto space in 2019, and we at CoinCentral look forward to watching it grow alongside the ecosystem. 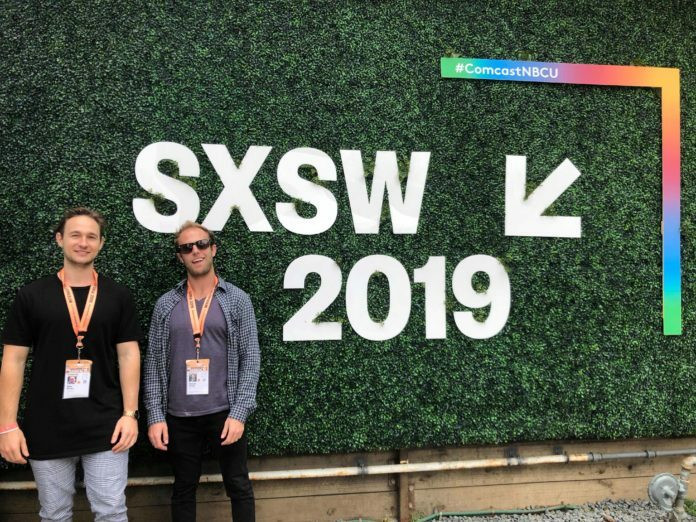 The post South by Southwest 2019 Cryptocurrency Recap appeared first on CoinCentral.